Well today is like Groundhog Day, because I inexplicably lost this entire post after spending three hours working on it yesterday. Let's hope things go more smoothly this time! 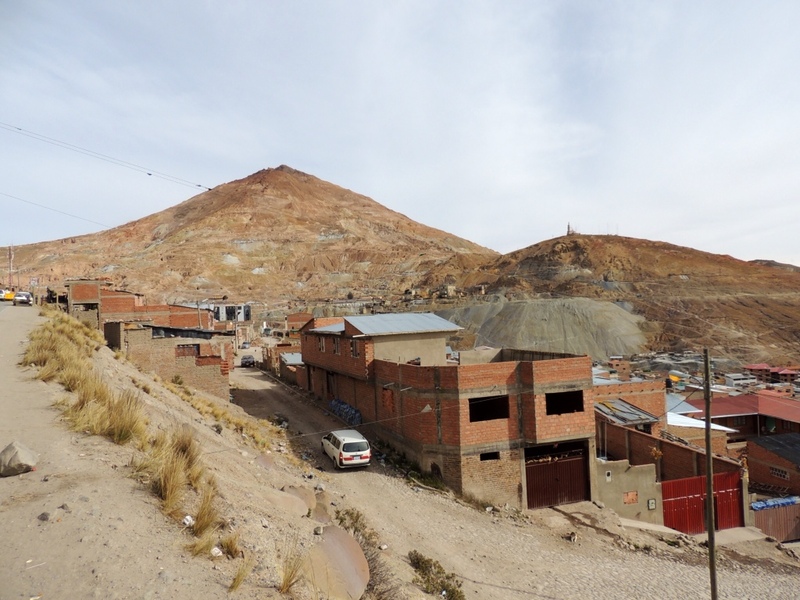 Cerro Rico, or 'The Rich Mountain' looms over the mining town of Potosí in Bolivia. Cerro Rico, once known as the world's richest mountain, loomed over the city of Potosí outlined only by the faint lights dotting its sides as our bus drew into the darkened streets. 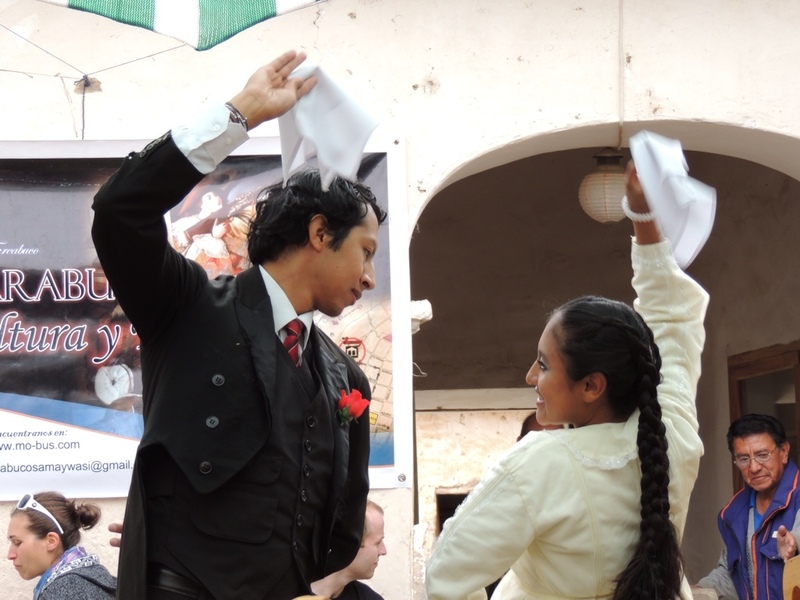 Potosí holds a great deal of historical significance for Bolivia and South America, as the Cerro Rico provided the main supply of silver to Spain at the height of it's empire, meaning that the city was once among the largest in the world with a population exceeding 200,000 people. 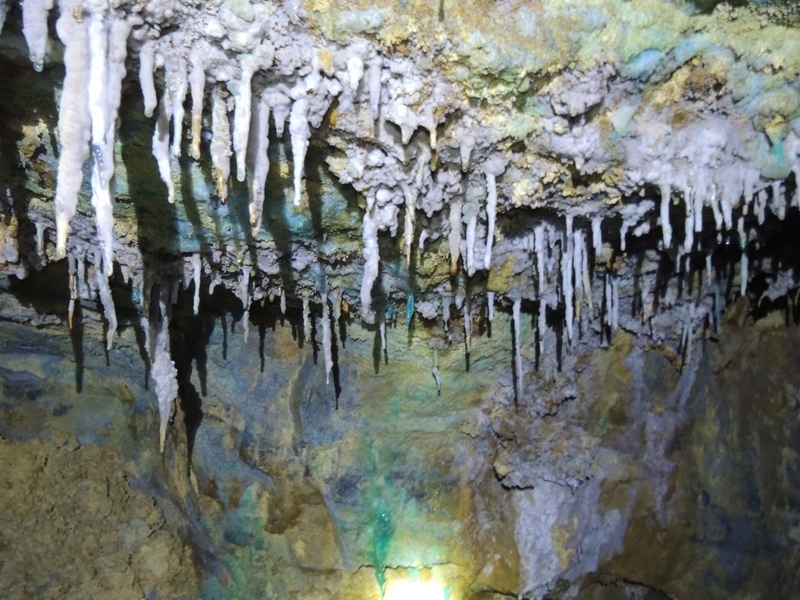 Upon founding Potosí in 1545 the Spanish forced thousands of Indians to labour in the silver mines, with the harsh conditions often resulting in their deaths. Later, an estimated 30,000 African slaves were imported during the colonial era with similar consequences. 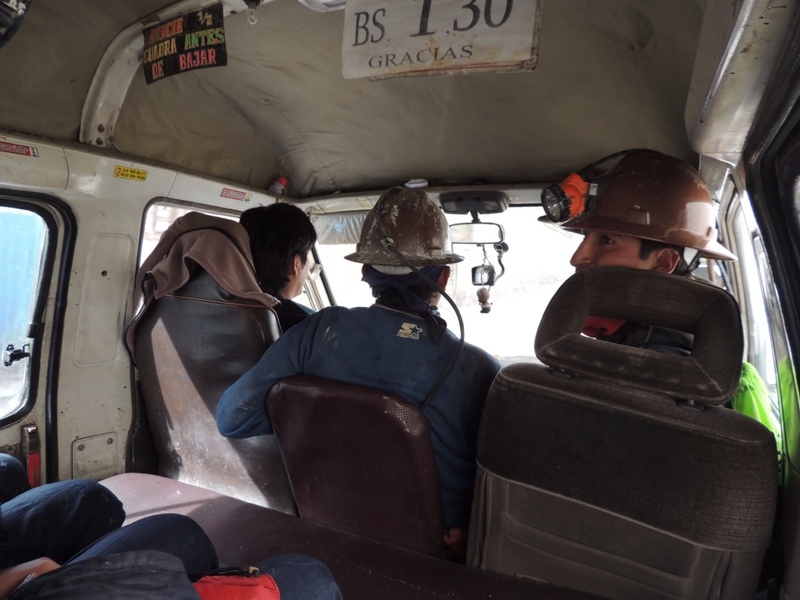 This rather grim history, combined with the difficult conditions that still exist for workers in the mine today, has led to the Cerro Rico being referred to as the mountain that eats men. Those of us that remained from our three day tour to the Salar De Uyuni felt unusually tight in our chests as we labored up the steep streets with our backpacks to the rather aptly named Eucalyptus Hostal. Potosí also lays claim to being one of the highest cities in the world by elevation, at an oxygen-sucking 4,090 metres. Checking in after three days away from civilization, our group was delighted to find wifi and hot showers and after a couple of drinks we settled in for the night. 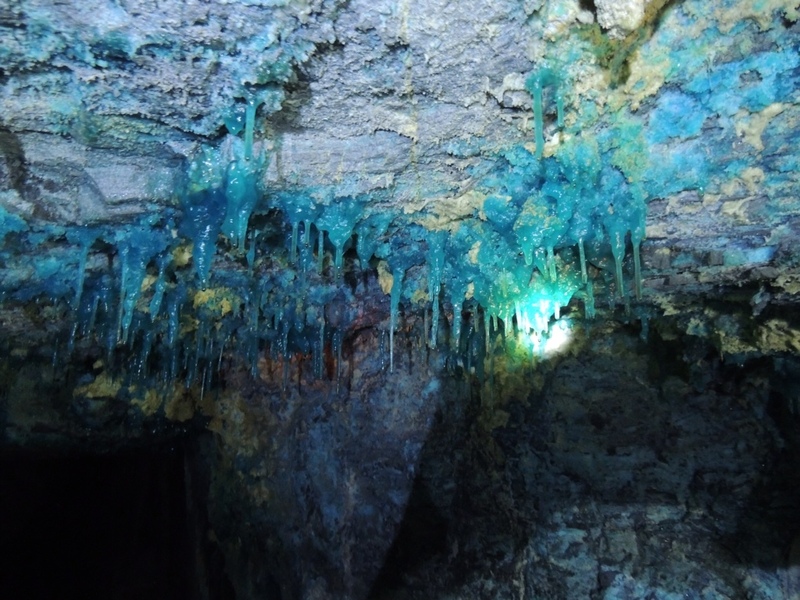 We had arranged to do a tour of the mines the following afternoon. 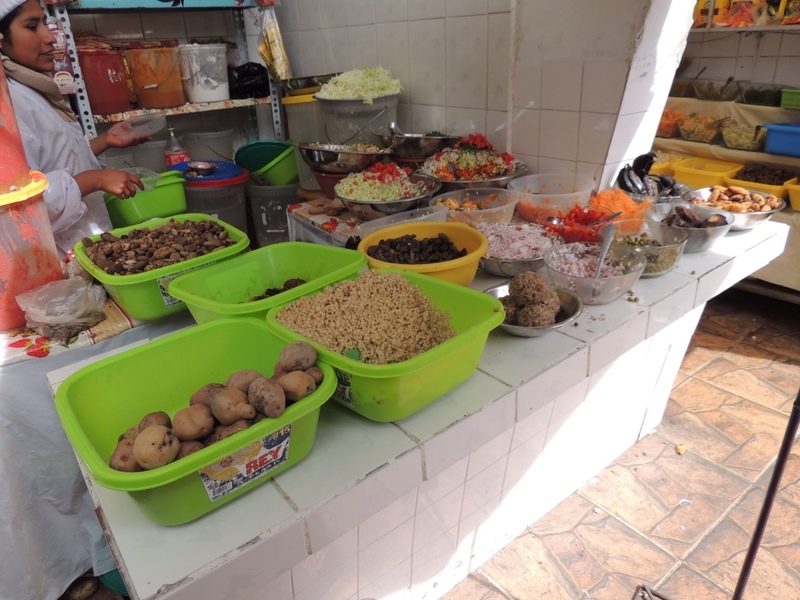 We had some time the next morning to walk around Potosí and experience our first Bolivian town. 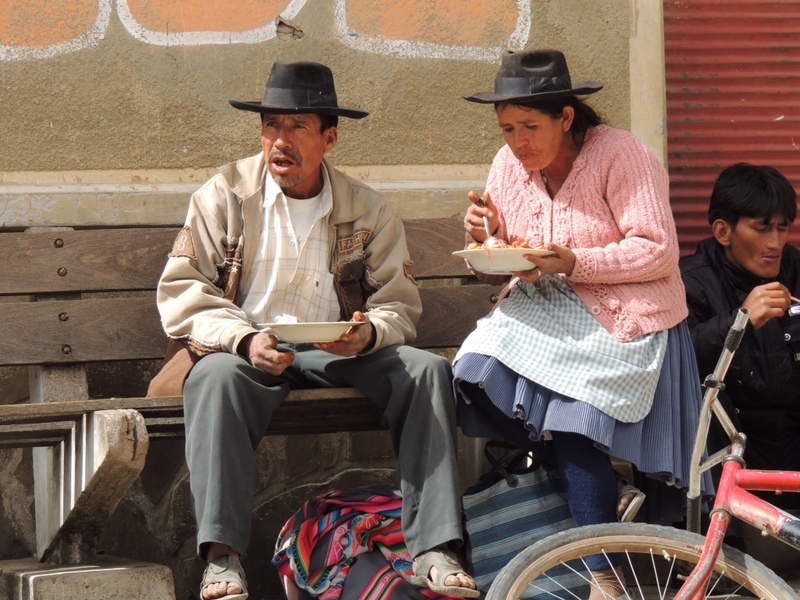 I realised very quickly that Bolivia was going to be very different to anything else I had seen in South America thus far. 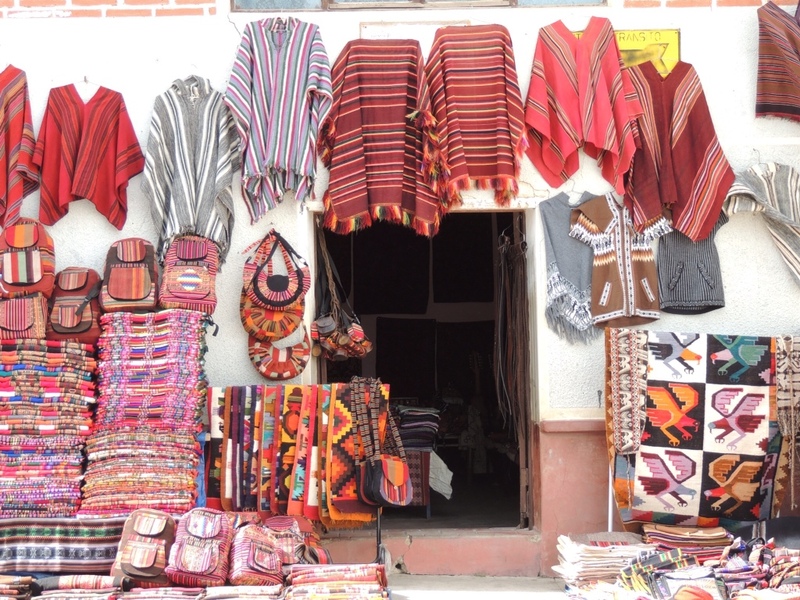 Shop fronts overflowed with endless varieties of brightly coloured clothing, ponchos and fabrics. 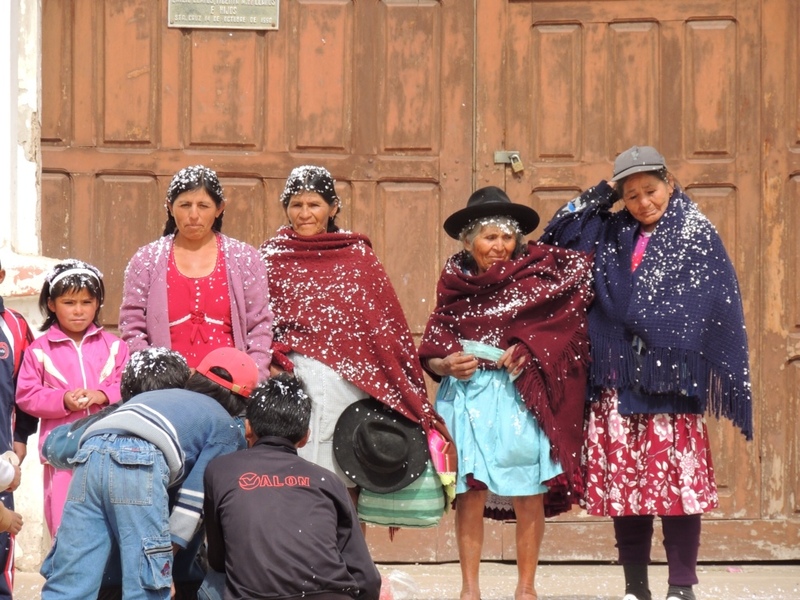 Groups of Cholitas, Bolivian women in their traditional dress, gathered tightly together on steps and benches. They are immediately striking with their wide-hipped skirts and oddly tilted bowler hats. 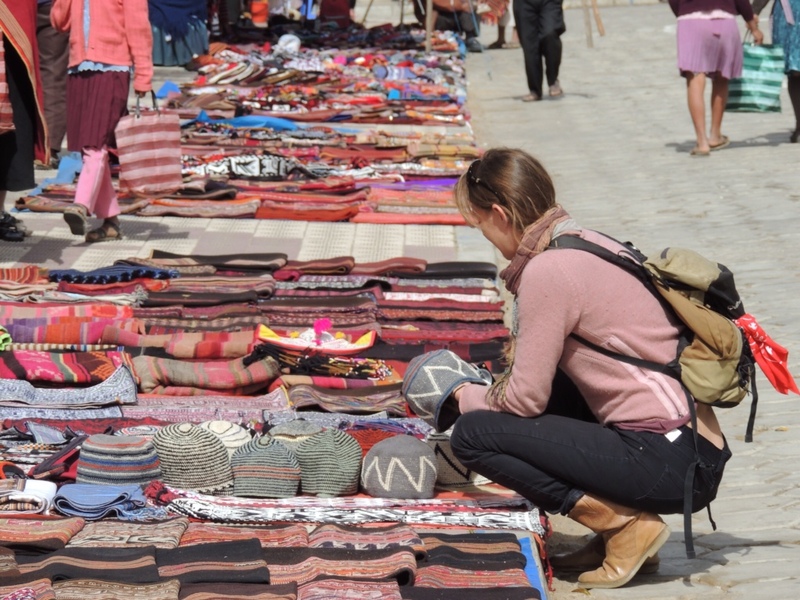 Children no older than eight years old wander around the plazas, bartering with tourists for shoe shining services. 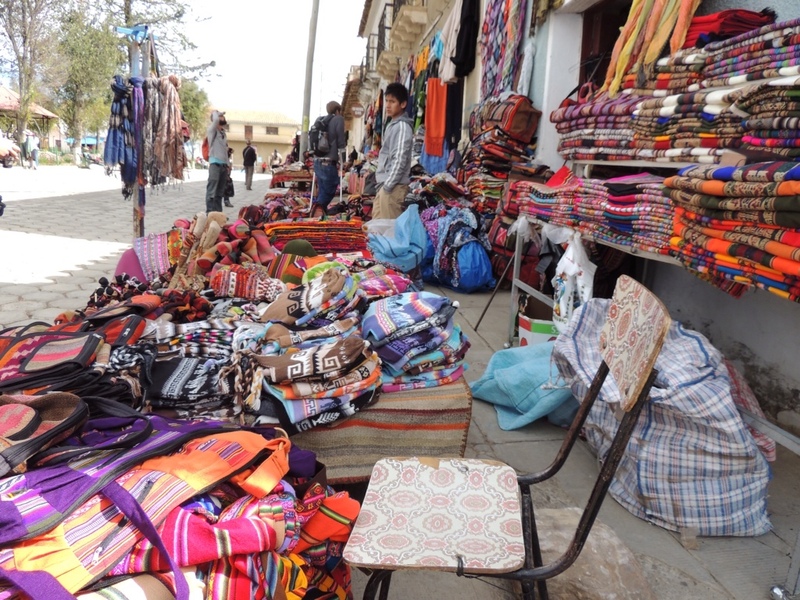 One of my particular favourites was a Bolivian boy offering me a cambio service. He introduced himself and asked me which country I was from, before searching through his coin collection for Australian currency that I might be willing to swap for Bolivianos. Undetected by his lack of Aussie Dollars, he asked me which country I was heading to next. Thirty seconds later he proudly produced One Peruvian Nuevo Sole. I think he stitched me up on the exchange rate, but it was worth it for his cheekiness and the conversation. 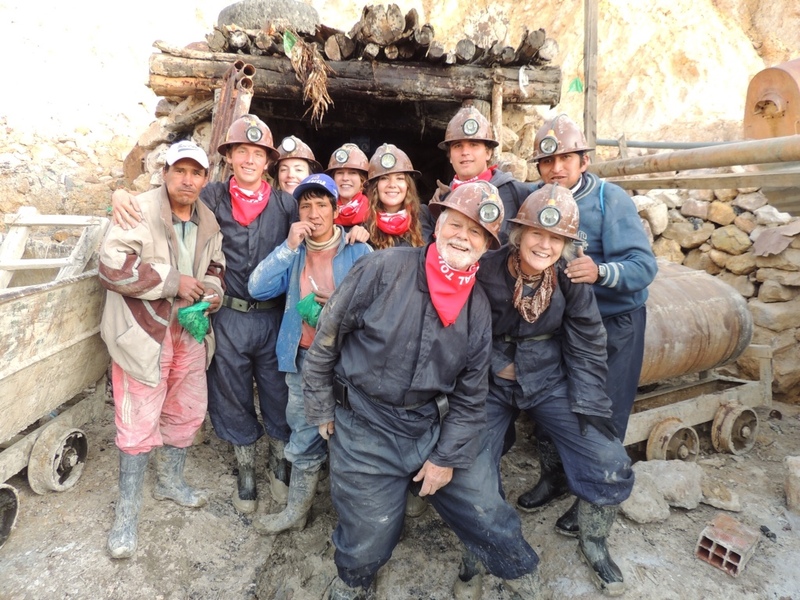 That afternoon we met our tour guide, Pedro, an ex-miner himself who now took groups curious tourists on daily excursions through one of the many silver mines in the mountain. We took our bus to our first stop, where we changed into 'protective' clothing, including the essential helmets and head lamps. 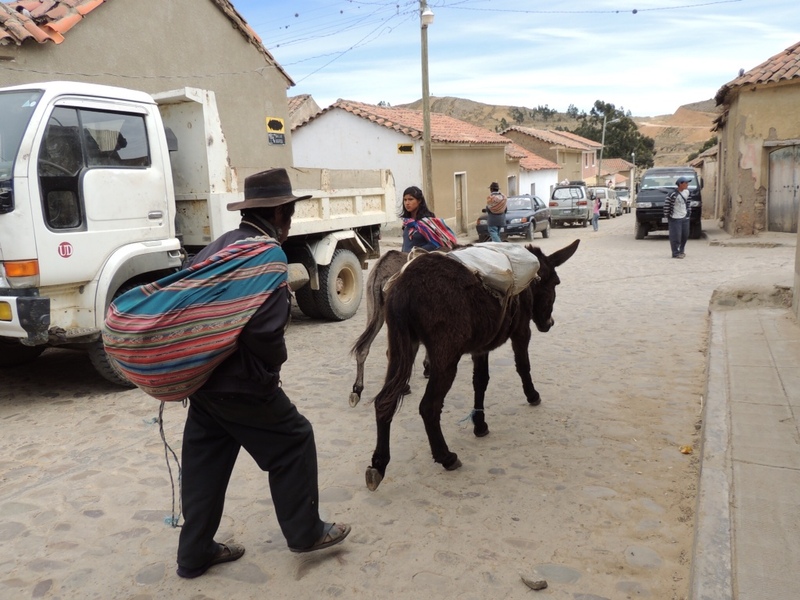 It is also customary for visitors to the mines to buy gifts of coca leaves, soft drinks or even dynamite for the miners. 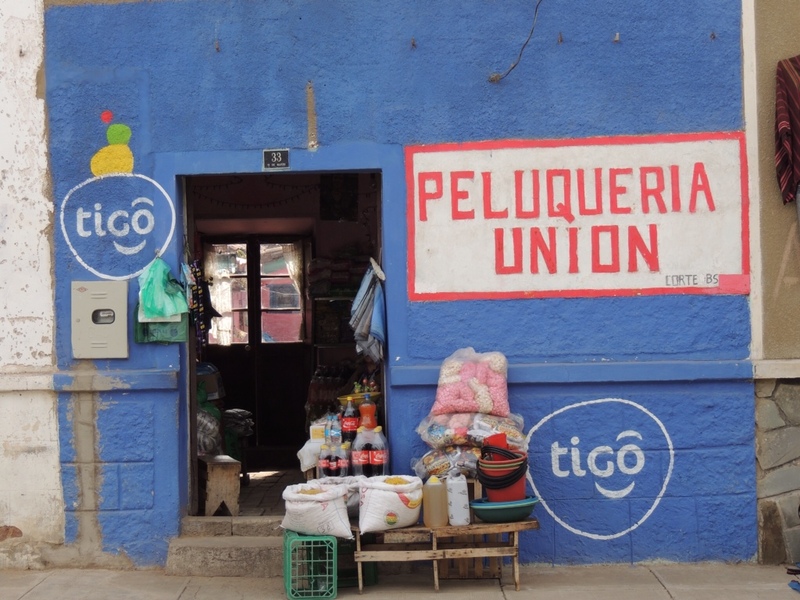 Potosí remains one of the few cities in the world where anyone can simply walk into a store and purchase dynamite. 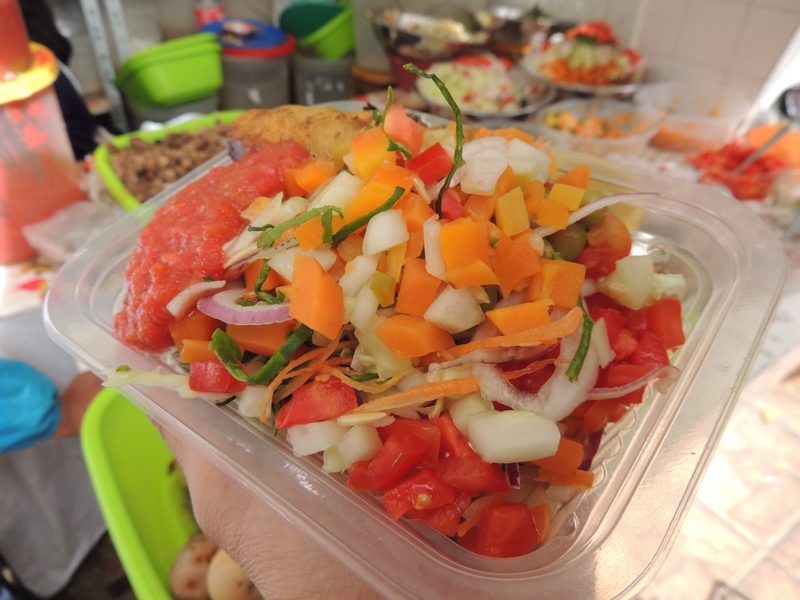 Prepared for our three hour walk through the mountain, our group clambered back into the minibus and it began its ascent along the narrow roads circling Cerro Rico. 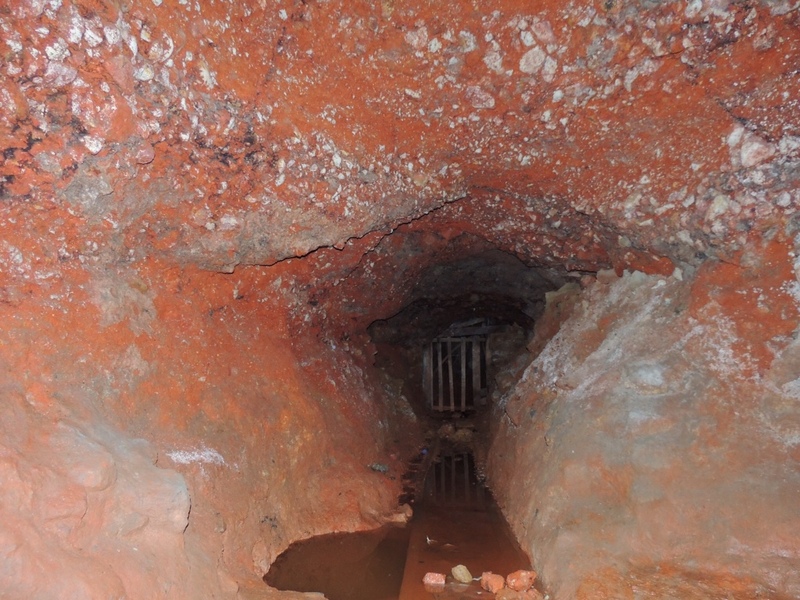 As we entered the mine I suddenly appreciated the gum boots we had been given, as it became apparent that the majority of the next three hours would be spent crouched over double, wading through several inches of thick grey sludge. Our group filed into the mountain's narrow opening and illuminated our head torches. The steady descent into the mountain was occasionally interrupted by shouts from miners rocketing past with one tonne metal carts filled to the brim with rock and silver ore. Other miners would occasionally pass us, bent over a wheelbarrow, or even carrying heavy sacks of rocks on their backs. 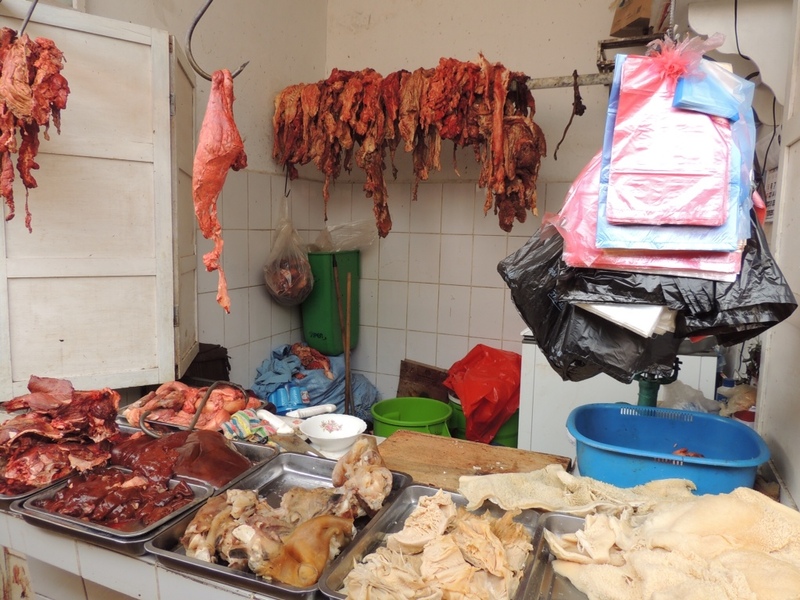 Clicking this photograph is not for the faint hearted! 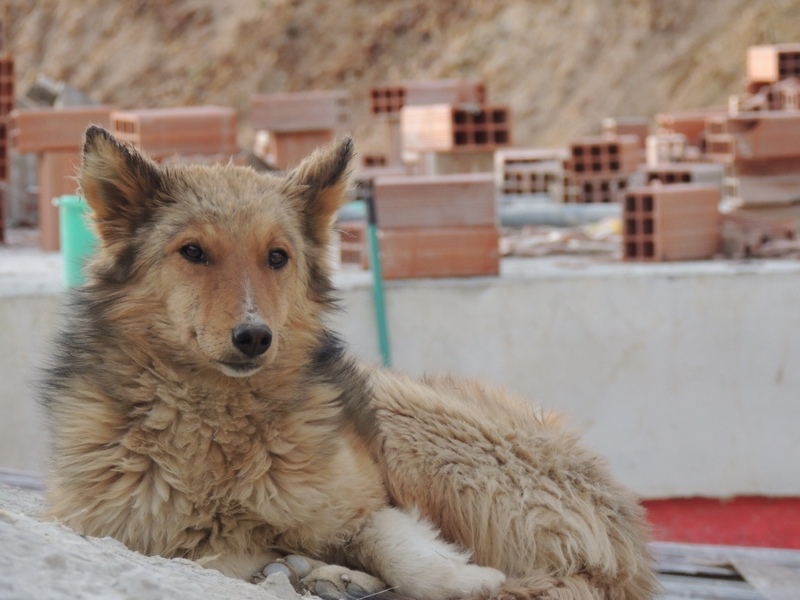 Pedro led us deeper into the mountain and stopped to rest with us next to an unnerving clay statue, known to the miners as Tio. When underneath the earth the miners carry a number of superstitions, among them is their worship of the Devil. The reasoning for this is that when they are in the mountain it is the Devil's kingdom, and they must make offerings to Tio to protect them. Pedro sprinkled coca leaves around the statue, also offering it cigarettes and some of the 96 percent potable alcohol, consumed by the miners each weekend. Yes, I did try some. Yes, it was awful. 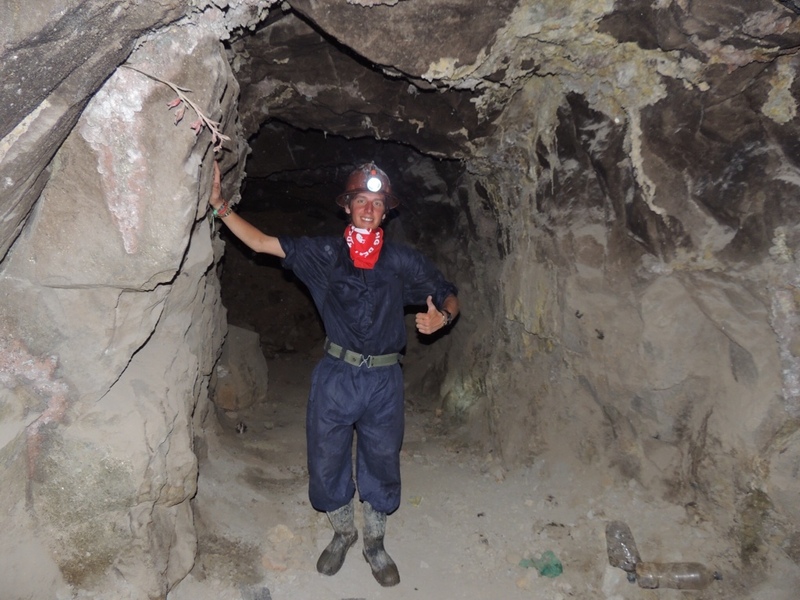 Women are not allowed inside the mine, for fears that this will anger Tio. 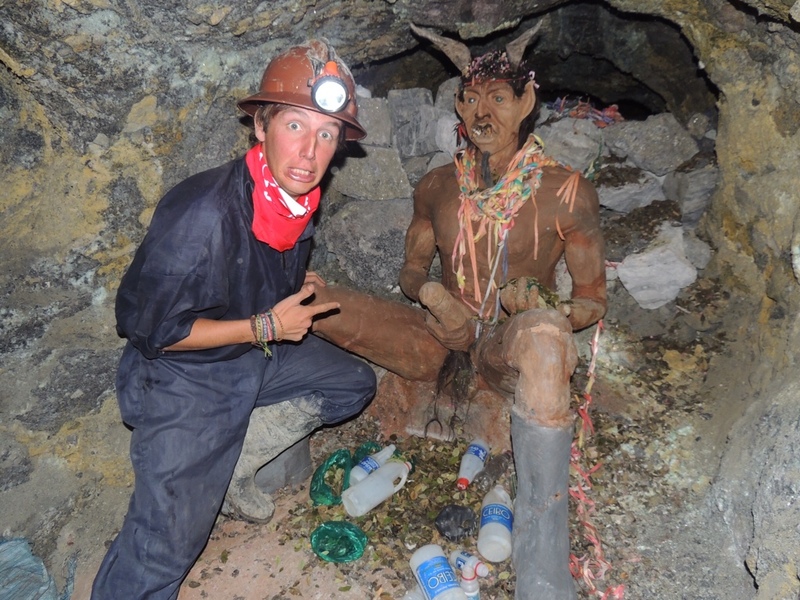 The miners also believe that their God inside the mountain assumes different forms, including their own. Therefore, one never knows when he might be working alongside Tio. Emerging from the mine into the bright sunlight, we took the compulsory tour group photos and spent a little time talking to a couple of coca-cheeked miners. 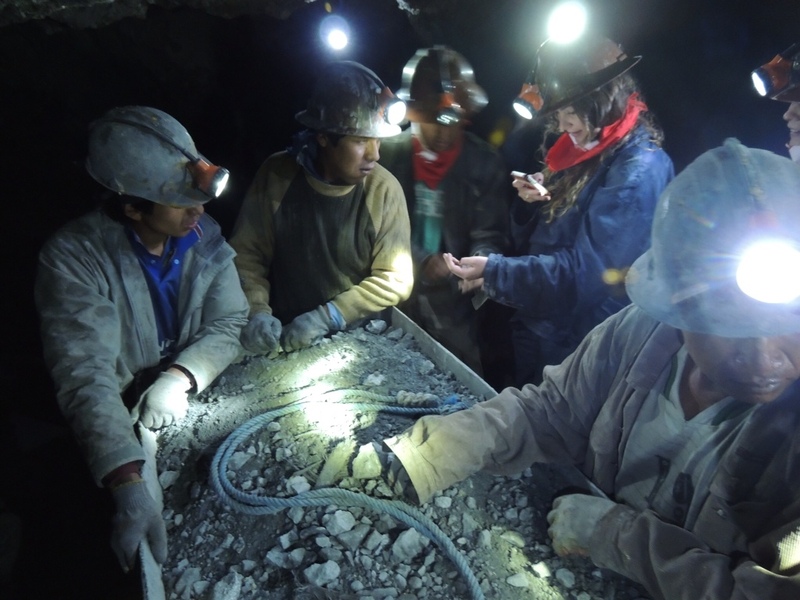 If you would like more insight into the working conditions inside the mines and life in Potosí, the documentary The Devil's Miner provides some fascinating footage and follows a Bolivian family relying on the mines for their income. 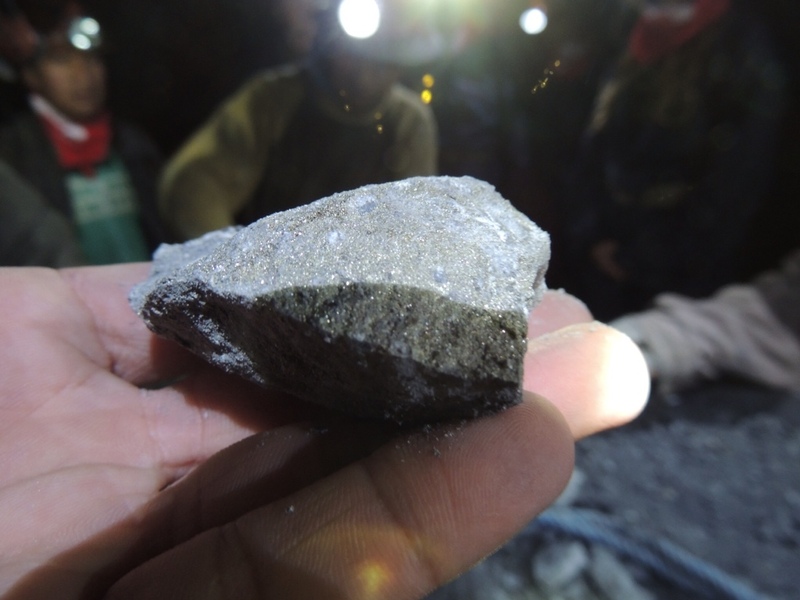 Having spoken to the miners themselves, I advise you to take some of the content with a grain of salt. 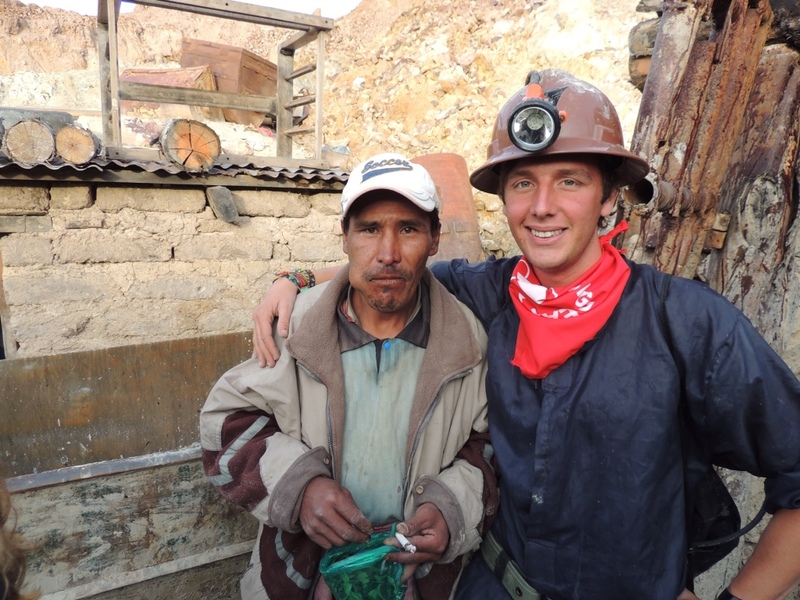 The miners that I spoke to were actually proud to be working in the mines and some of them were even making a respectable living by Bolivian standards. 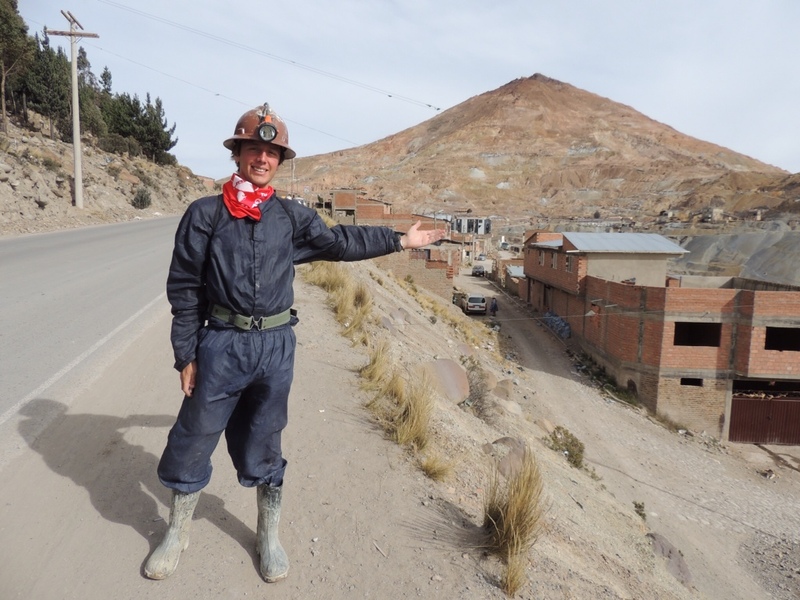 It was interesting to note how the mineral boom has affected miners here in Bolivia in a similar way to the mining boom we are experiencing in Western Australia. 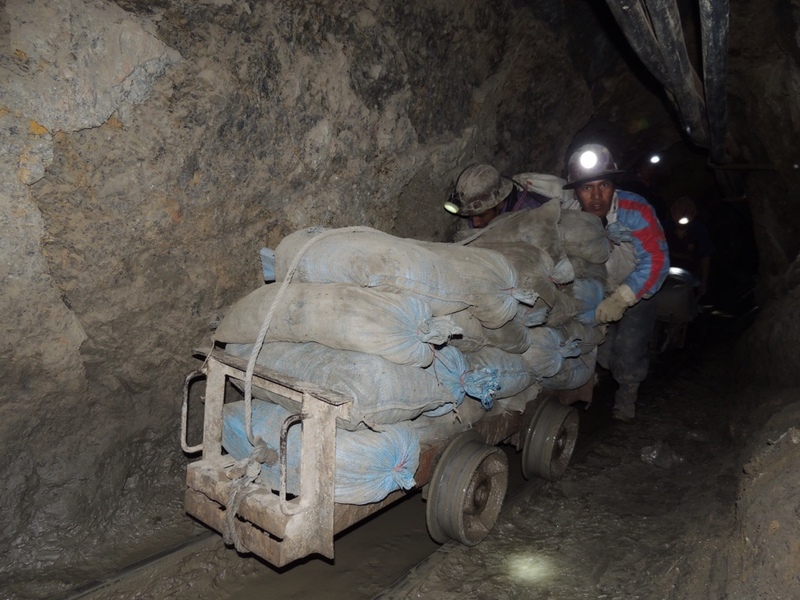 Miners under past with their heavily laden carts.